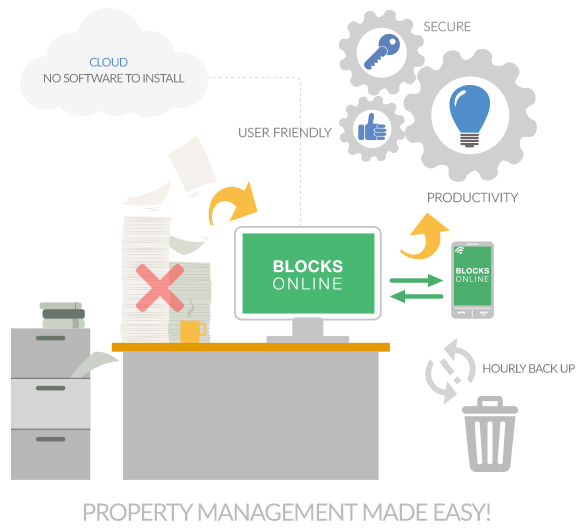 Blocks Online has a Bulk Import Receipts processing facility which allows for receipt transactions, which have been extracted from an online banking system, to be loaded directly into the system, removing the need for the manual keying of receipts. 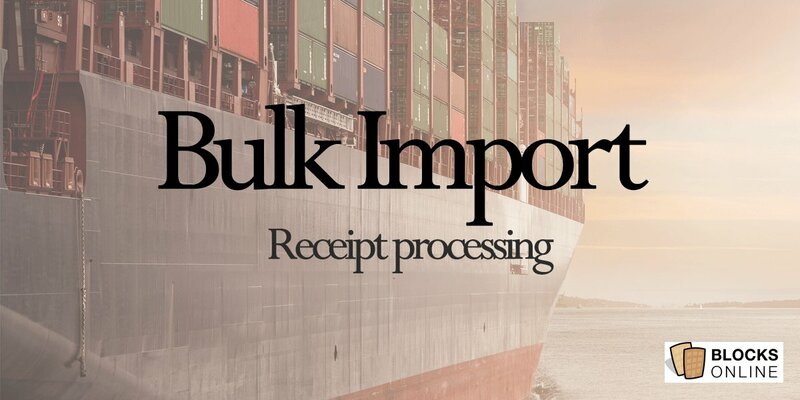 The Import Receipts function allows receipts from a banking system to be loaded directly into Blocks Online, saving time and reducing transcription errors. The system takes a CSV file and provides facilities to allocate receipts to units and to perform the matching of receipts to outstanding demands. Obtain a CSV file of transactions. You can either download the transactions from your banking system or you can enter the details into a spreadsheet. 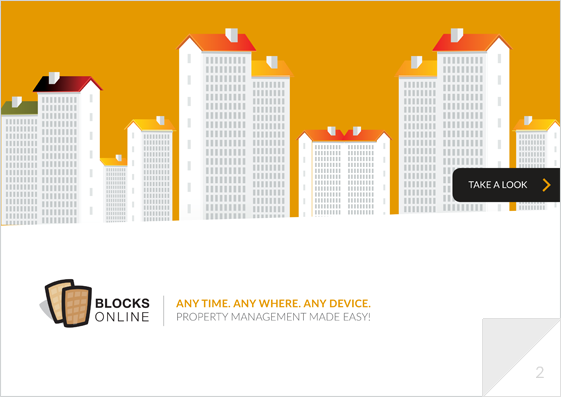 Blocks Online supports file formats from ALL the major UK banks. NatWest Bankline – Account Set: Use this option if you have multiple NatWest bank accounts. If you use NatWest’s Bankline system to manage multiple bank accounts, you can export the transactions in those bank accounts using the Account Set feature. Once transactions have been exported they can be imported to Blocks Online using the Import Receipts feature. Select ‘Administration’ from the left hand menu. Then select ‘Manage Account Sets’. In the bottom right hand corner select ‘Create Account Set’. Enter an ‘Account Set Name’ and select a reporting currency from the drop-down list. Choose the accounts you want to put in the set, then select ‘Continue’. Then choose the users you want to assign to the account set and select ‘Continue’. Once you’ve checked the information is correct you can then select ‘Confirm’ to create the account set. Go to ‘Account Information’ and select ‘View Account Set’ balances. Select the ‘Account Set’ you want to export information for. Click on ‘Export account information’ for set. Select the date range you want and hit ‘Continue’. Choose a format from the drop down list and then hit ‘Confirm’. If you’ve included today’s you can choose from all entries or just the ‘Start of Day’ balance. You’ll receive a confirmation message with the file ID number. You can then go to ‘Export files’ and ‘Manage files’ on the left hand menu to monitor the progress of your request and download the file.